Pictured is a sculpture of a butterfly created by FL@33 design studio as part of a series of illustrations for the GB: Graphic Britain book launch. 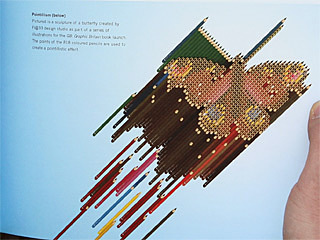 The points of the 818 coloured pencils are used to create a pointillistic effect. 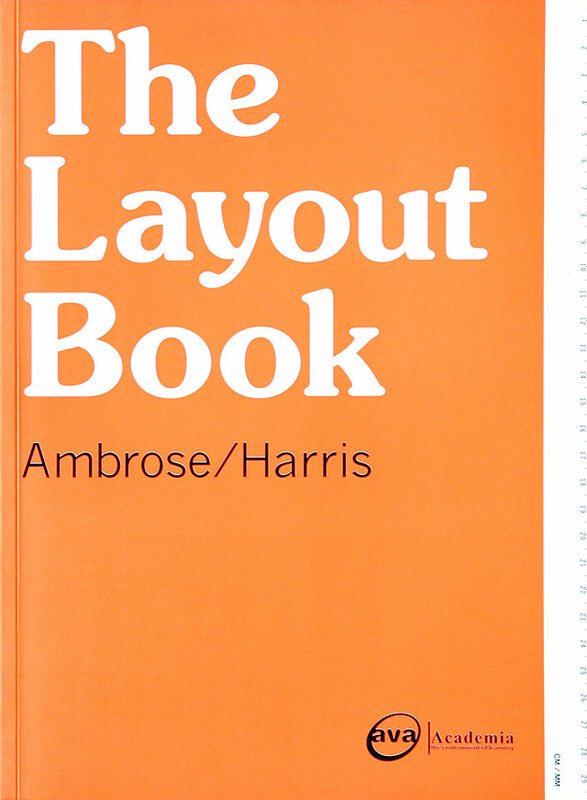 The Layout Book provides readers with a comprehensive overview of layout design. ___ It focuses on the fundamental principles that guide layout and describes the context in which these principles were formulated, providing a historical overview from early scribes through to contemporary layout. 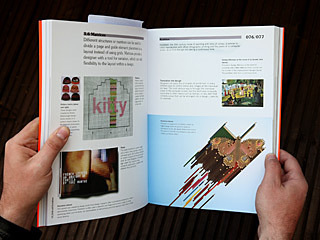 ___ The book guides readers through key theoretical principles and the practical application of layout. It also demonstrates how knowledge of layout is not only essential in the creation of successful graphic design, but can also influence associated activities as diverse as fashion, engineering and architectural design.